Design Studio’s submission to iGreenSpot is another interesting, educational, and eco-friendly way of cooling and adding some color to your kitchen. Instead of wasting energy in playing various cooking game over the internet or in your computer memory, why not play the Let’s Play Cooking. 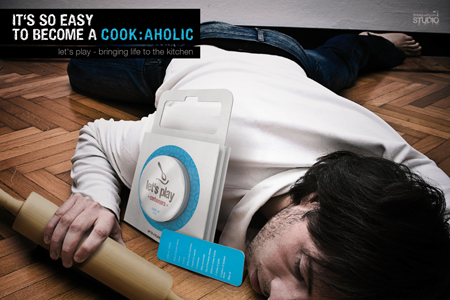 Packed in an eye-catching packing, playing Let’s Play Cooking is extremely simple and fun. People who think cooking is a burden, or boring or dull will be gobsmacked how much fun it actually can be! 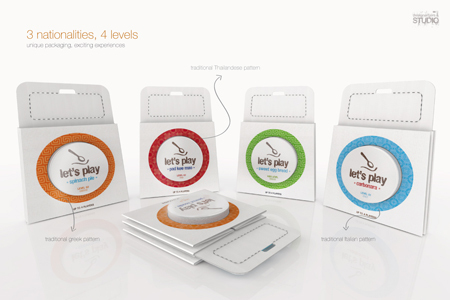 Cooking is an experimental, cultural, exciting experience – and with “let’s play” it’s easy and fun! 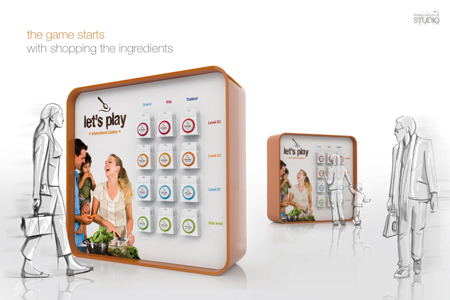 With its universal design, “let’s play” takes international cuisine to everyone’s kitchen as an easy cooking game. Greek, Italian or Thai recipes are surprising, cool experiences you can share with friends, family or kids. Divided in 3 nationalities and 4 levels, each packaging holds a unique, traditional, tasty recipe and a special herb mix fixed on the back of each package, adding an exclusive taste to every recipe. On the front of the package, the players will find 2 sets of playing cards: question as task cards. Up to 4 players can play – starting with shopping for ingredients. Opening the basket, tearing off the ingredients list and start filling in all the game elements is the next step. Wherever you want to cook, the game is then played with the 2 card sets. First, one of the players should read out a question card to the player on his left. If her or his answer is correct, the player will keep the question card and carry out the task written on the task card number 01, keeping this card too. 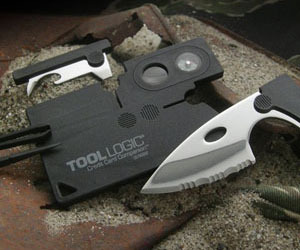 In case the answer is not correct, the player who asked the question should carry out the task. 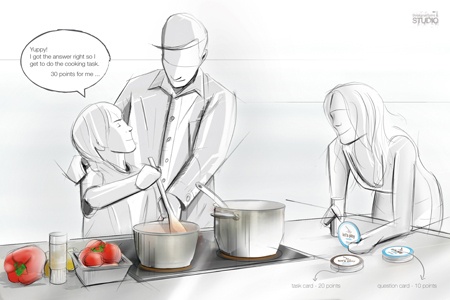 The cooking process is the surprise element as the process is only revealed when the task cards are played (eg. chopping carrots; mixing the sauce with the herbs, etc). The cards have different value points. The player with the highest score wins the game! The question cards are culturally related to the recipes´ nationality. The “let´s play” kind of way, cooking is not only a playful and simple experience – it is even educational! 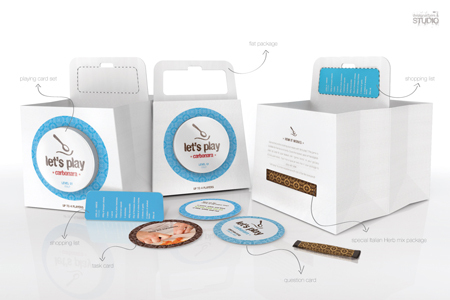 The packaging design is unique, colorful and customized. Each nationality is identified with a traditional pattern printed on the central ring and the cooking levels are represented by different color codes. “let’s play” brings life to your kitchen – a playful get together experience mixed with the pleasure to enjoy a tasty homemade meal.